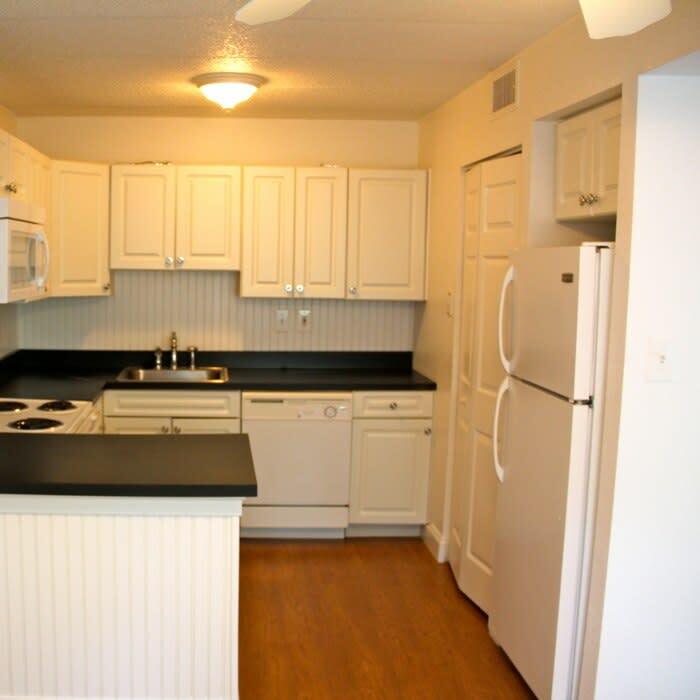 Westgate Village Apartments offers one, two, and three bedroom apartments for rent in Malvern, Pennsylvania. 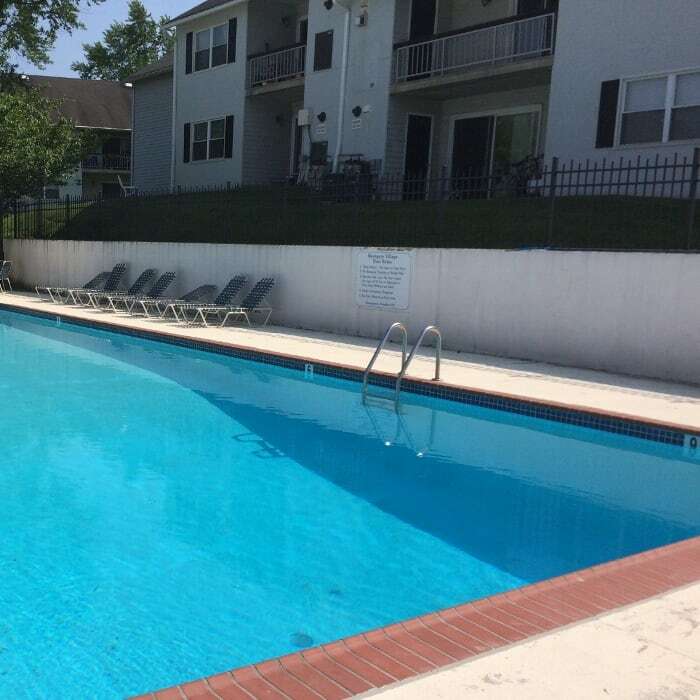 Each of our charming, cat-friendly apartment homes features a private entrance and washer and dryer in-unit. 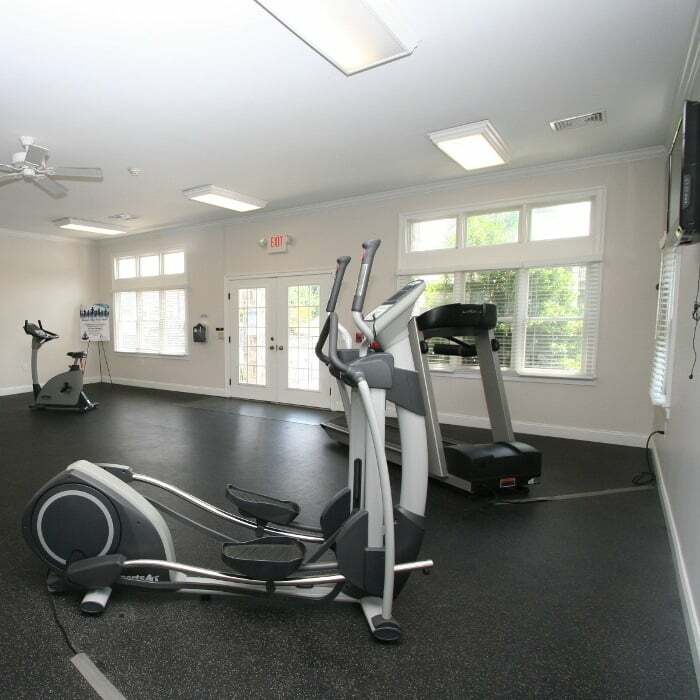 Whether relaxing indoors in the comfort of your apartment, or taking advantage of our resort-style swimming pool and fitness center with complimentary fitness classes, Westgate Village Apartments offers the perfect home for your budget. 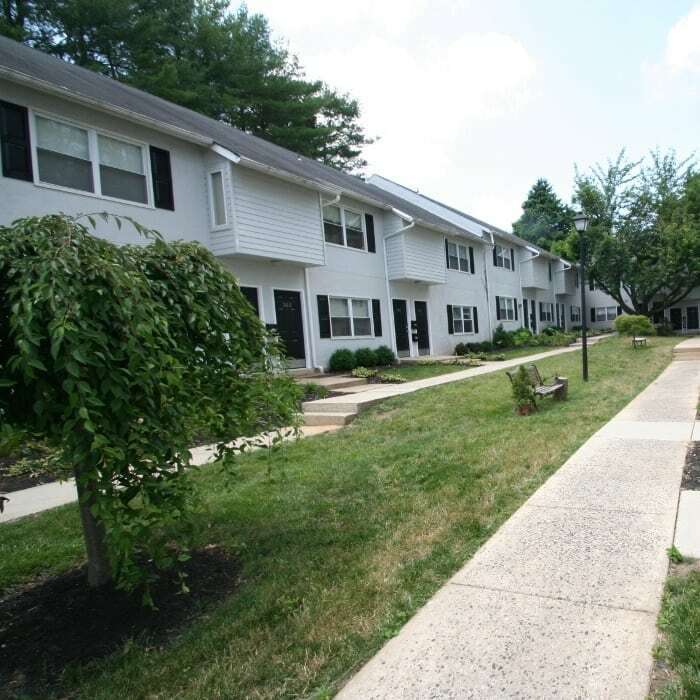 Contact us soon to learn more about affordable apartments in Malvern. 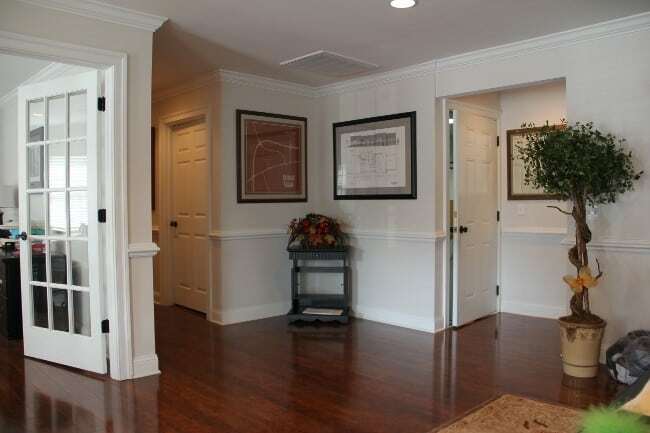 We can’t wait to welcome you to our community!